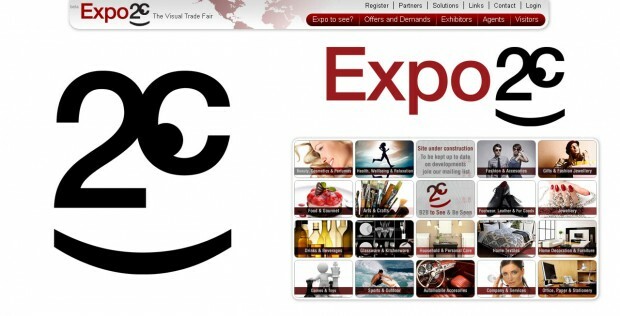 Description: This is a clothing store that wanted a sophisticated and yet primal look. 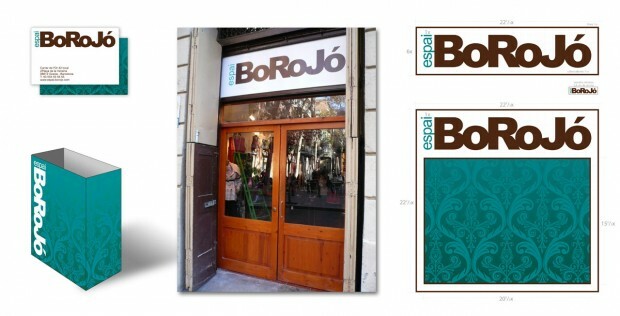 The Borojó is a tropical fruit from a tree that grows in the northwest area of Colombia in the Chocó Department. 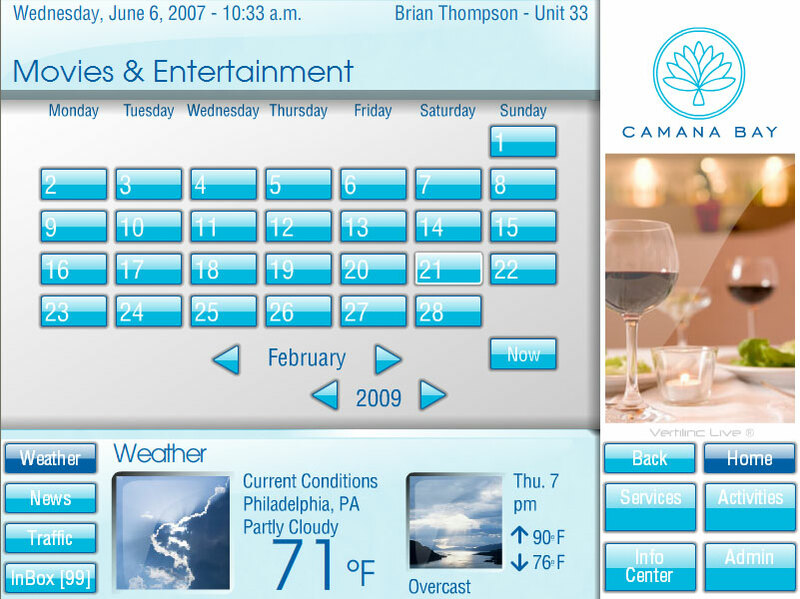 Role: Creative Direction, CSS/DIV layout, Usability and Information Architecture. 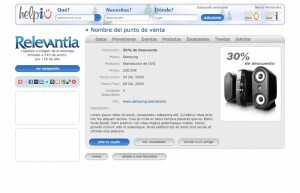 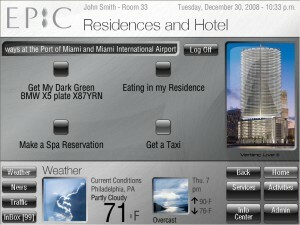 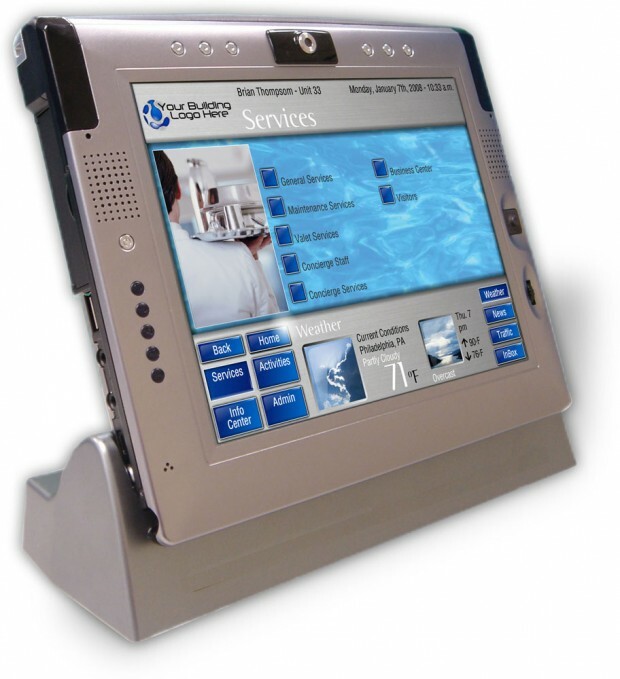 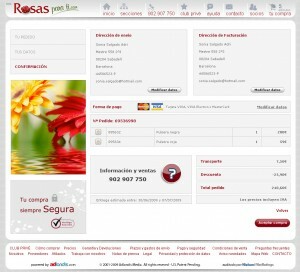 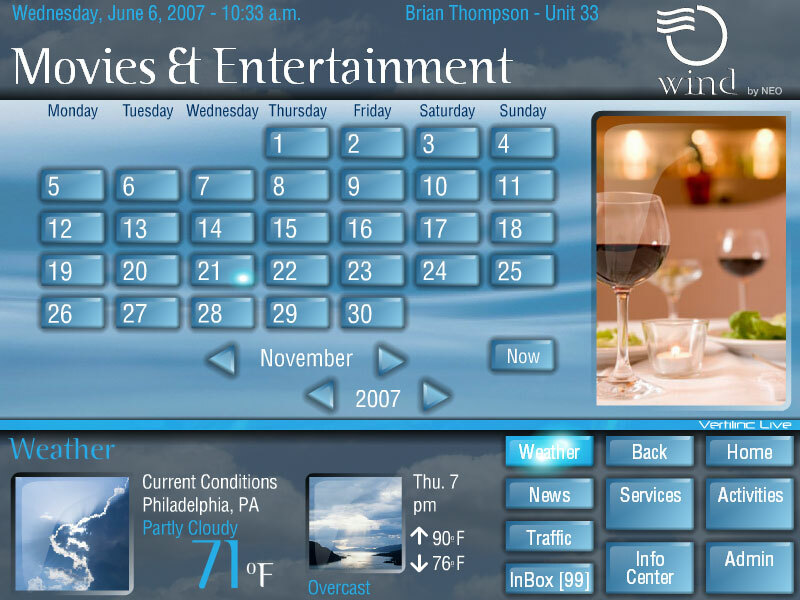 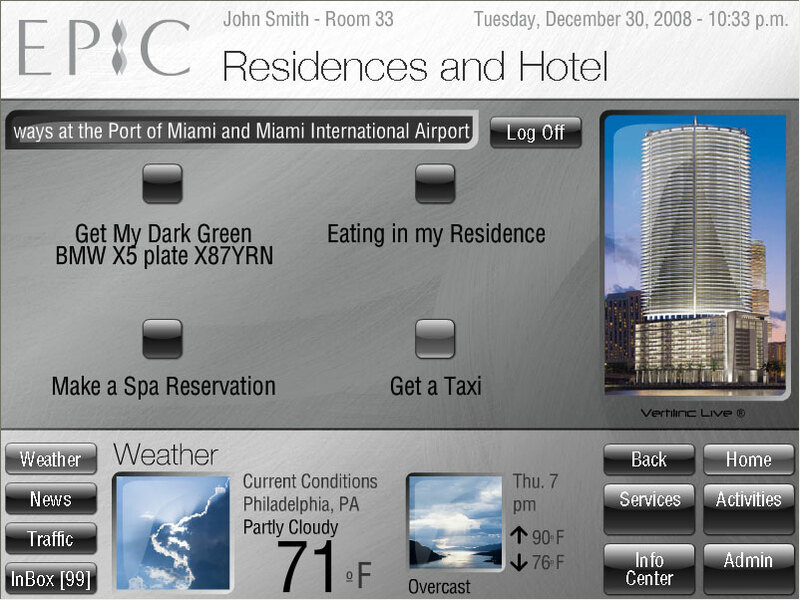 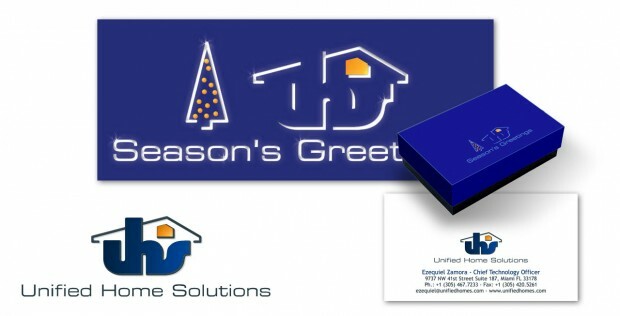 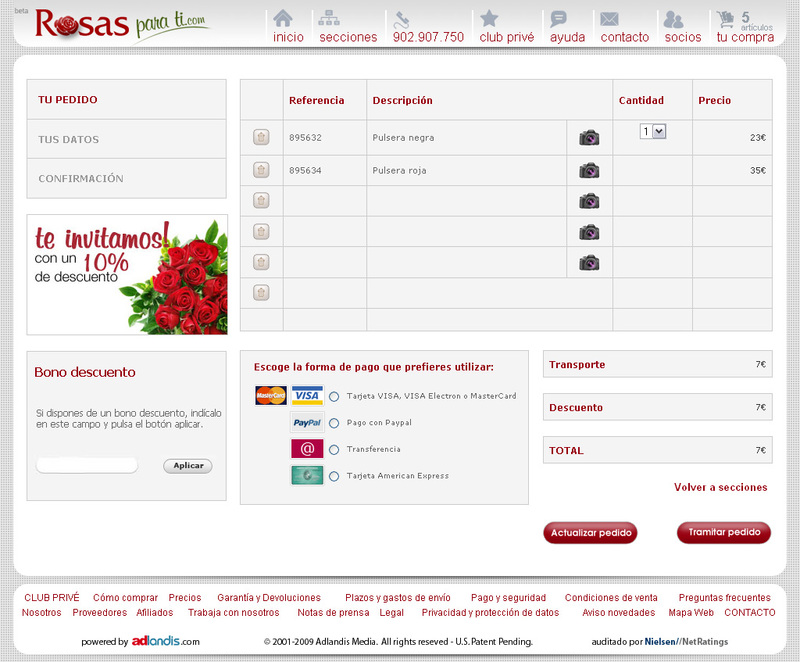 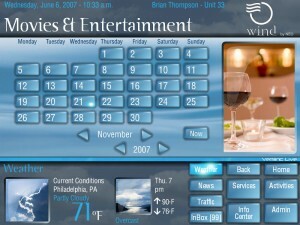 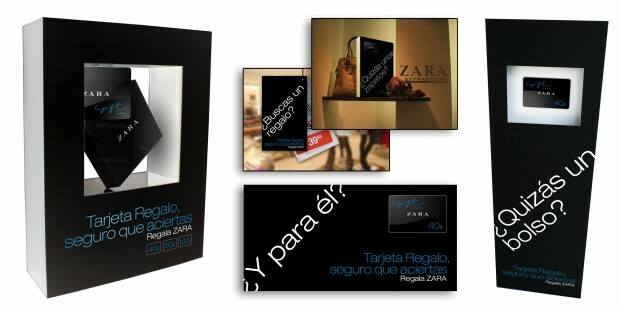 Description: e-commerce customizable solution for local stores. 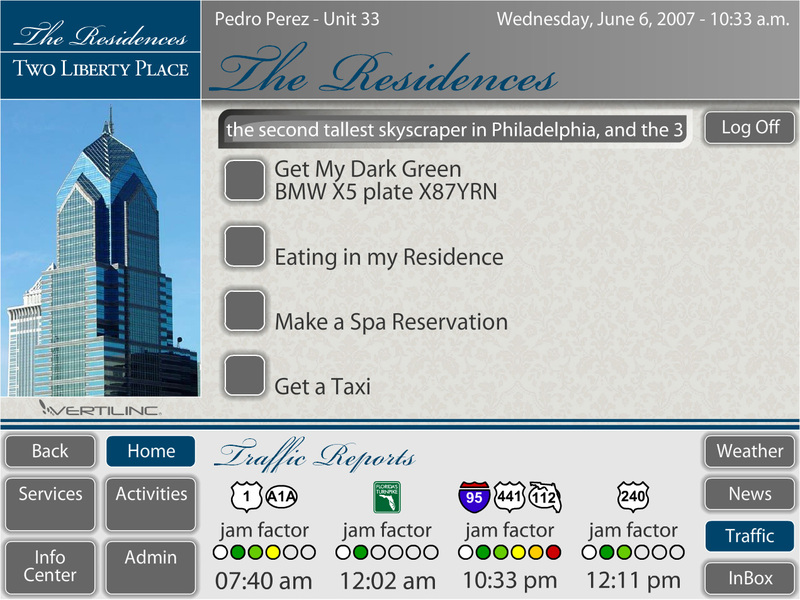 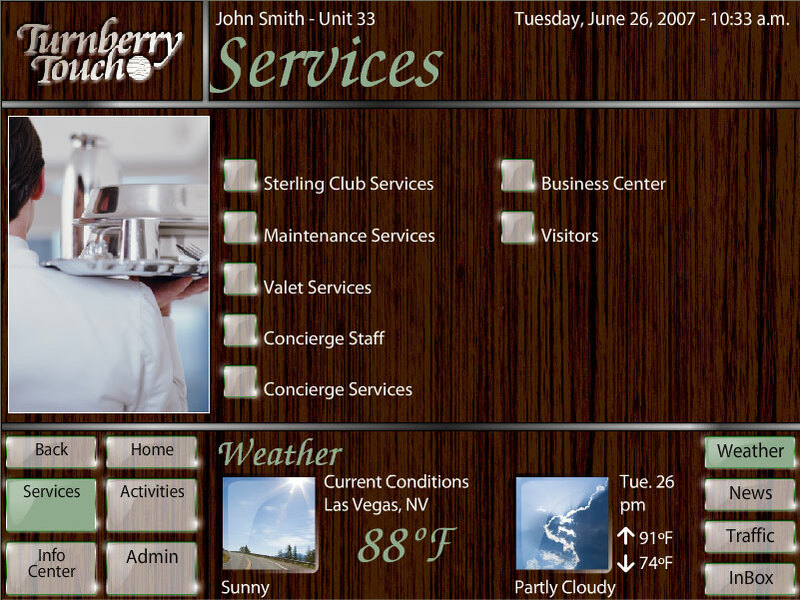 Role: Creative Direction, corporate identity, UI Design, IA, Usability, CSS/DIV layout. 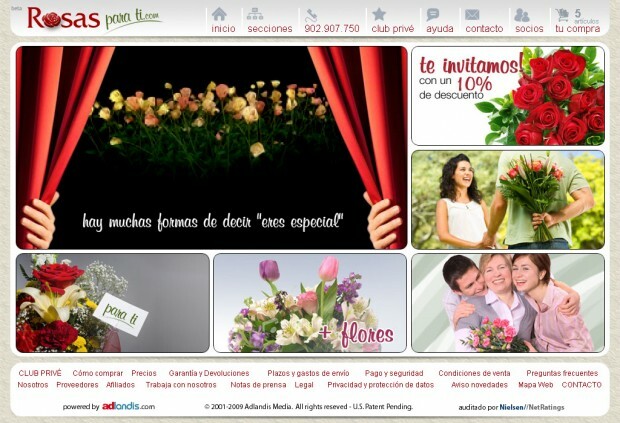 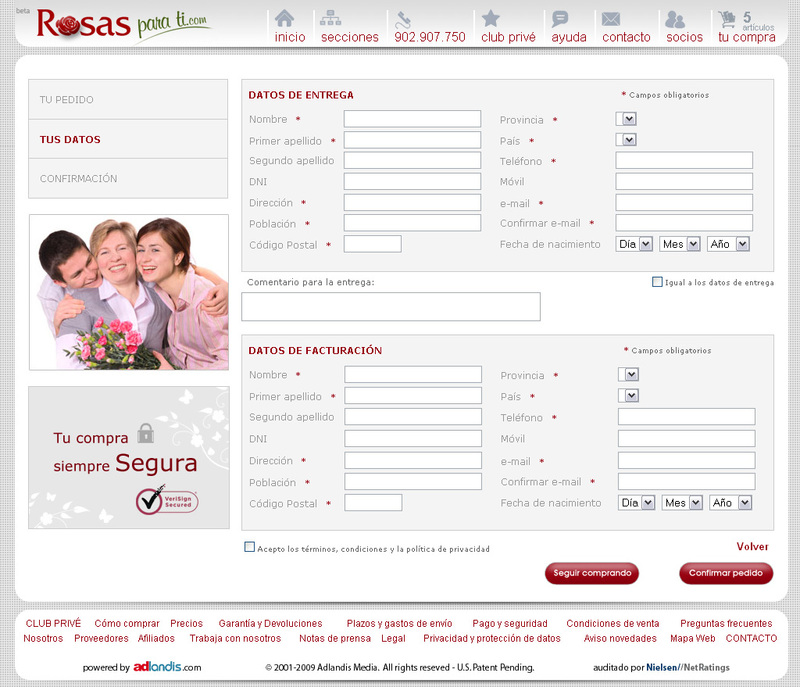 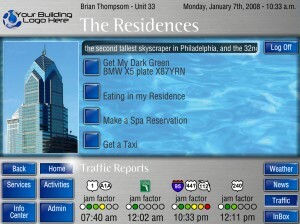 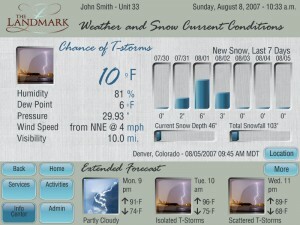 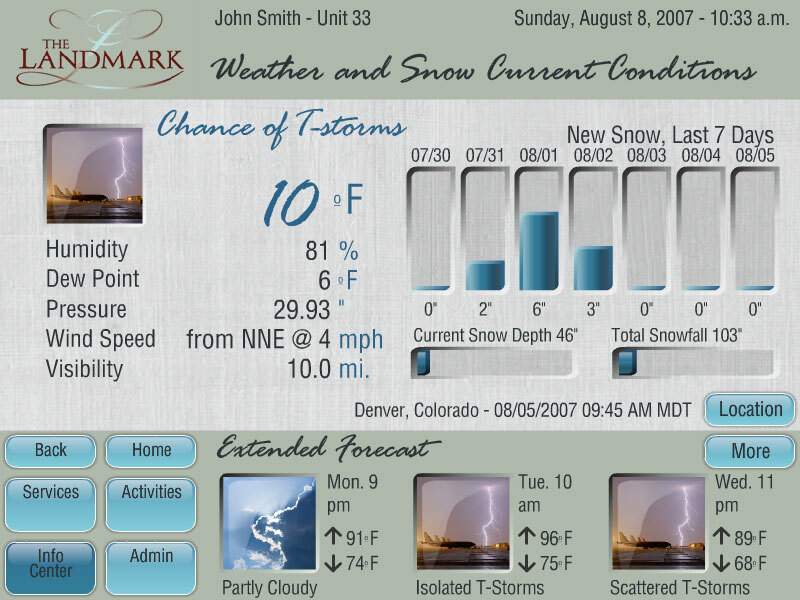 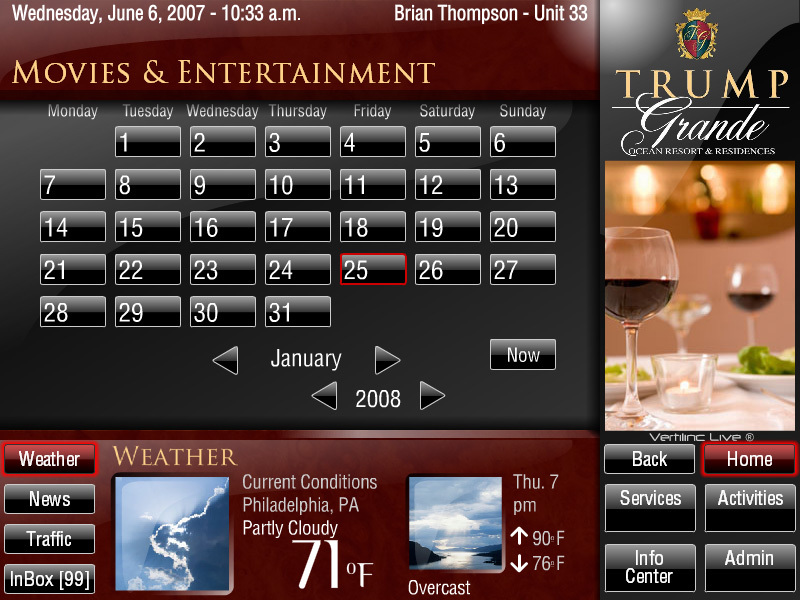 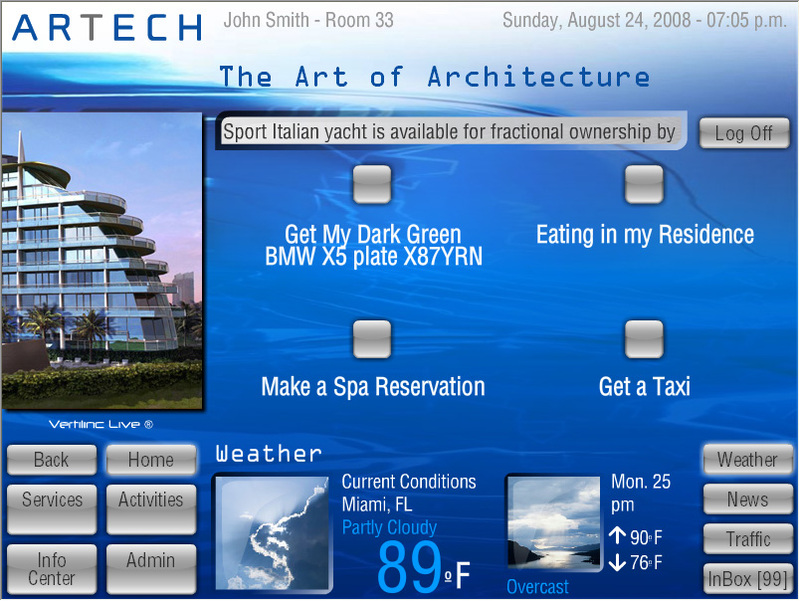 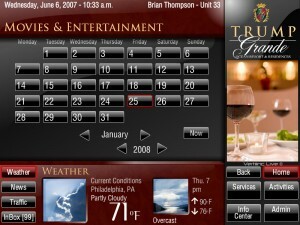 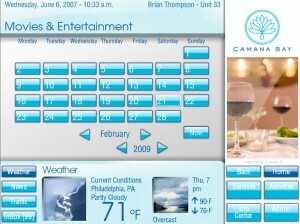 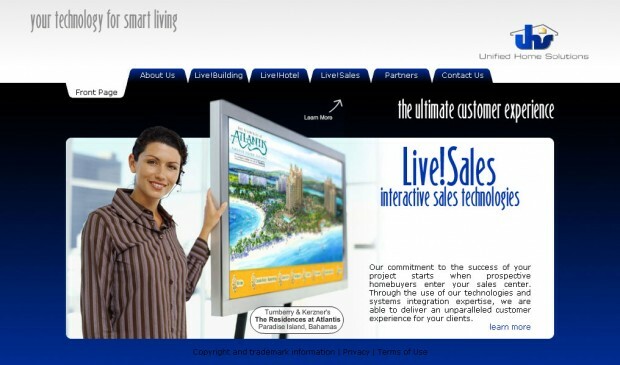 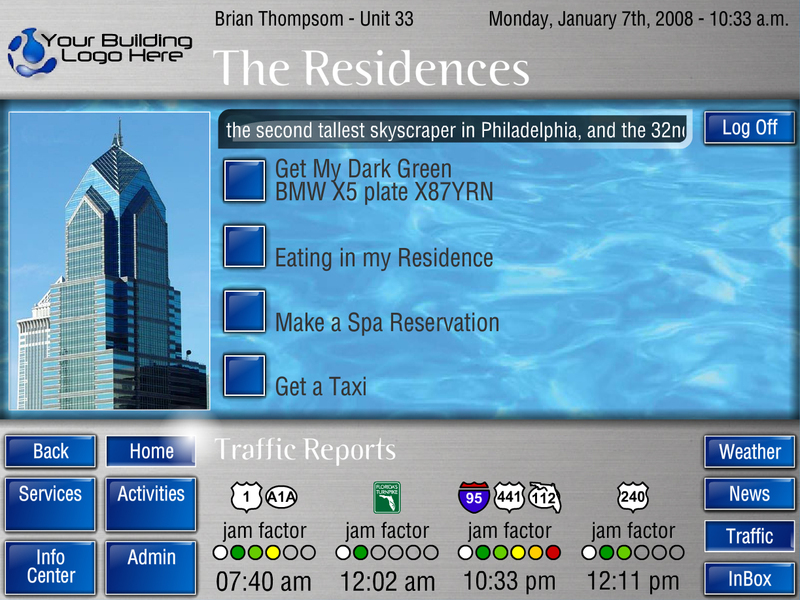 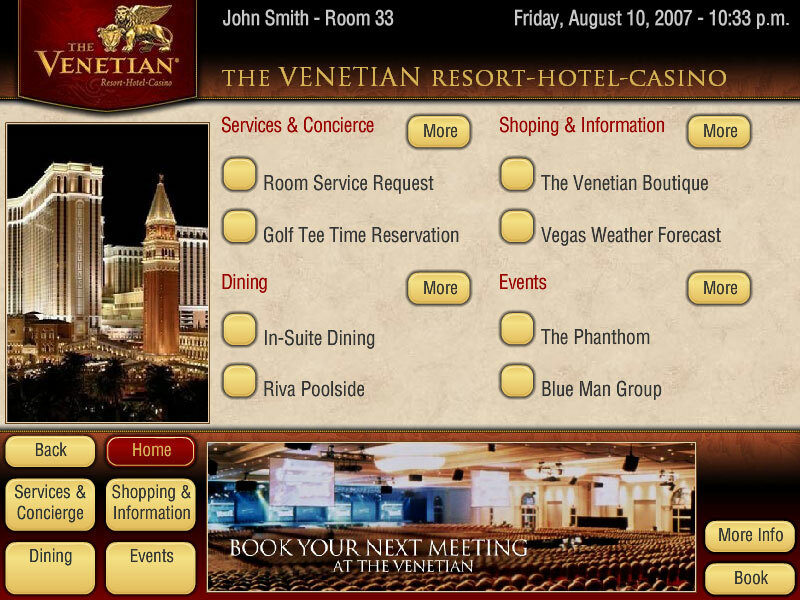 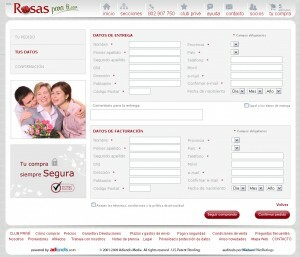 Description: Online advertising, marketing and e-commerce system for advertisers, local businesses and web publishers. 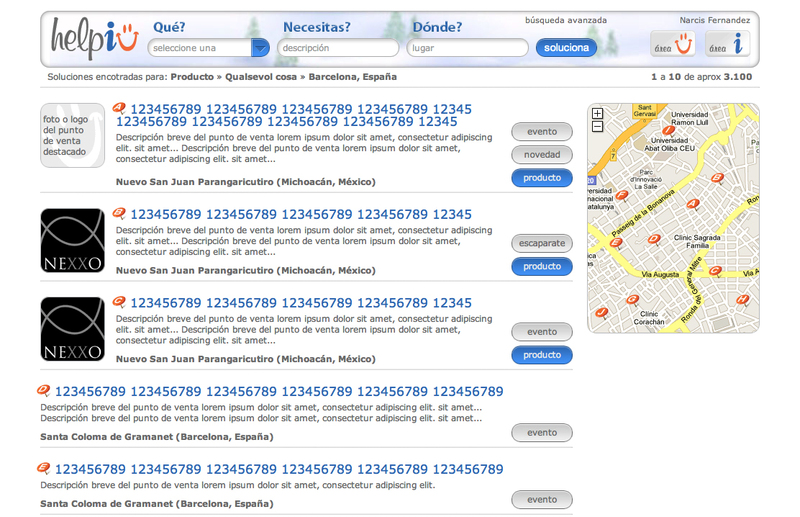 helpiu – help, information, solution. 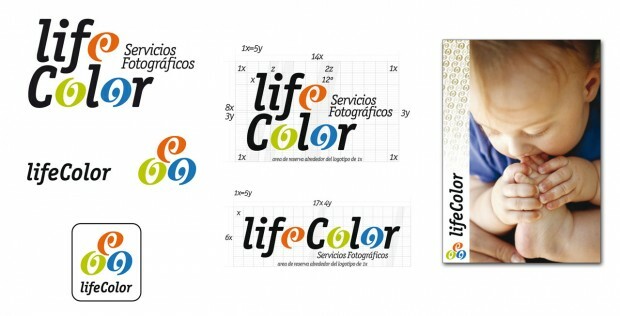 Role: Creative Direction, corporate identity, CSS/DIV layout, Information Architecture. Description: Internal search engine with companies profiles, promos, events, product catalogue, shopwindows, on-line stores, etc. 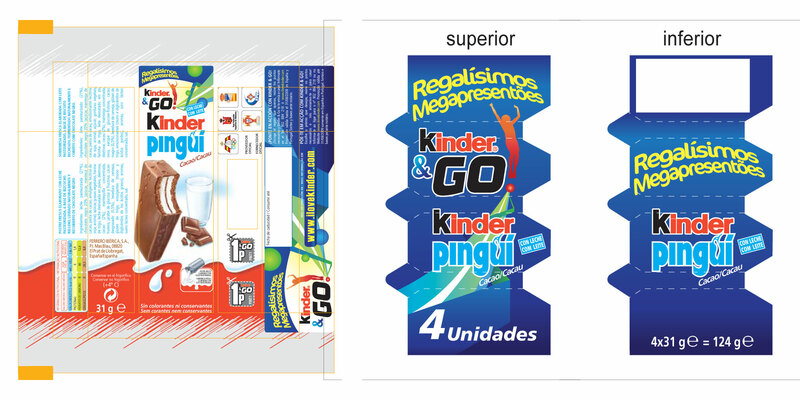 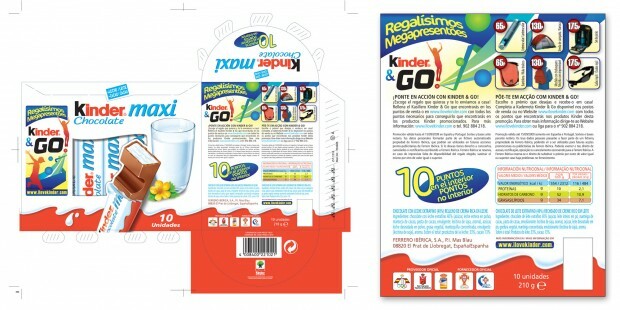 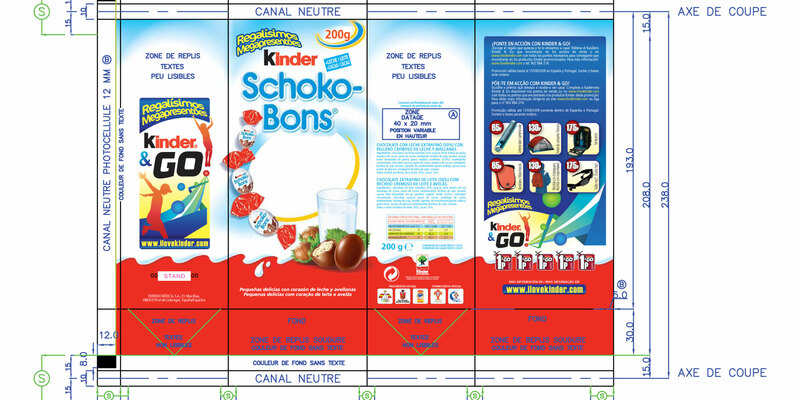 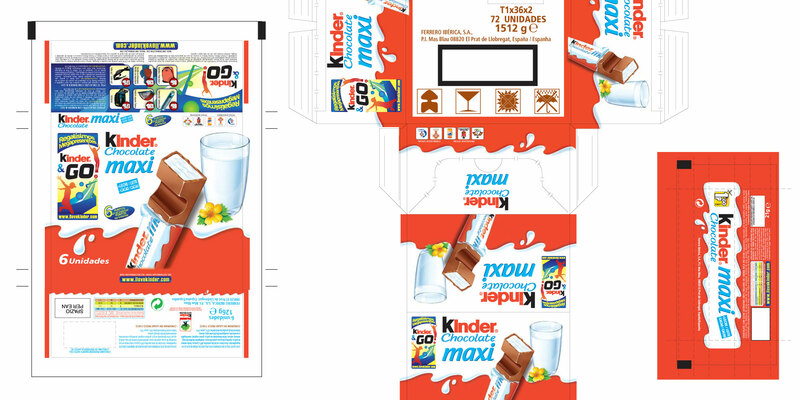 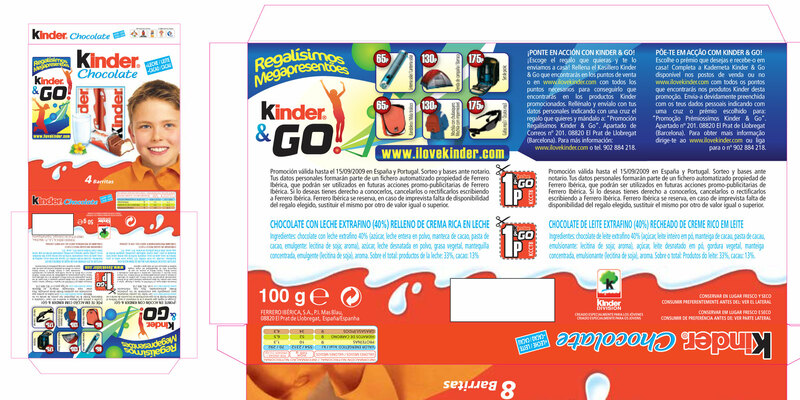 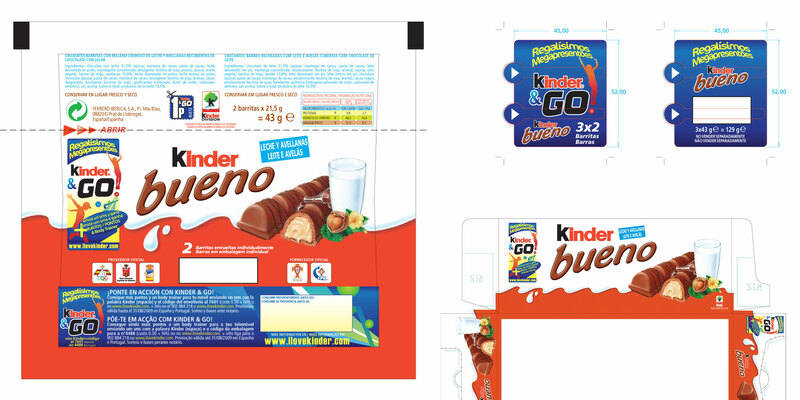 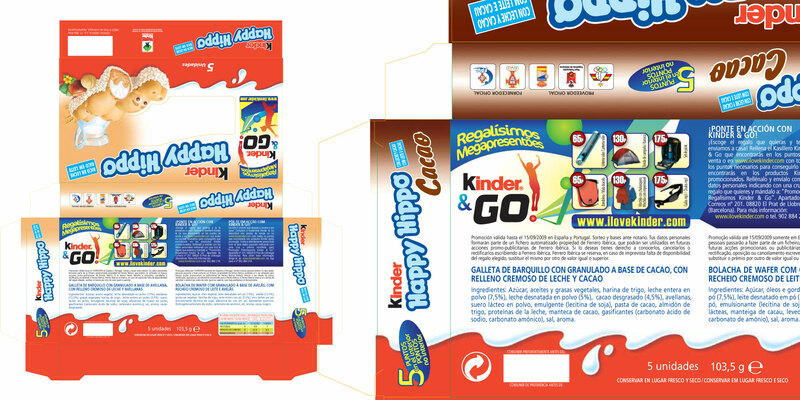 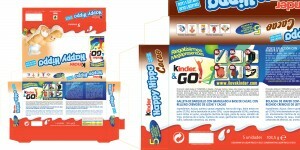 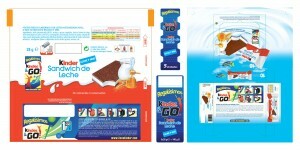 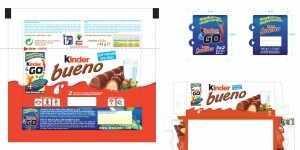 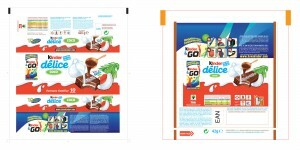 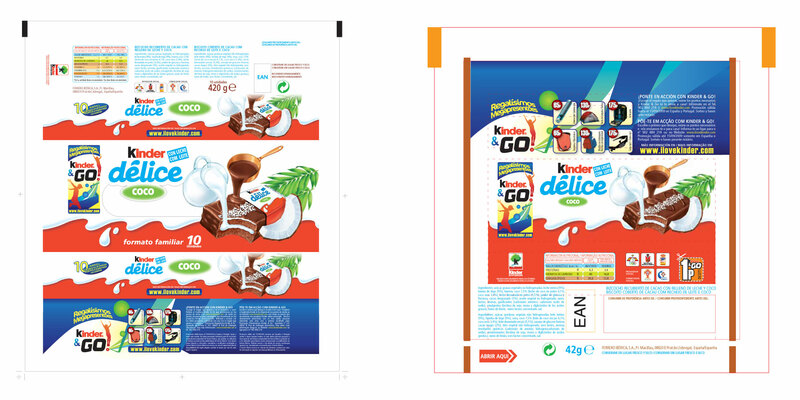 Description: The Brand Nation by aastuce had designed the promotional graphics to be applied to Kinder Chocolate’s packaging originally in spanish. They hired my services as a freelance for some weeks to apply the promotional graphics and redesign the layout for bilingual information (spanish and portuguese) in all their packaging and displays.